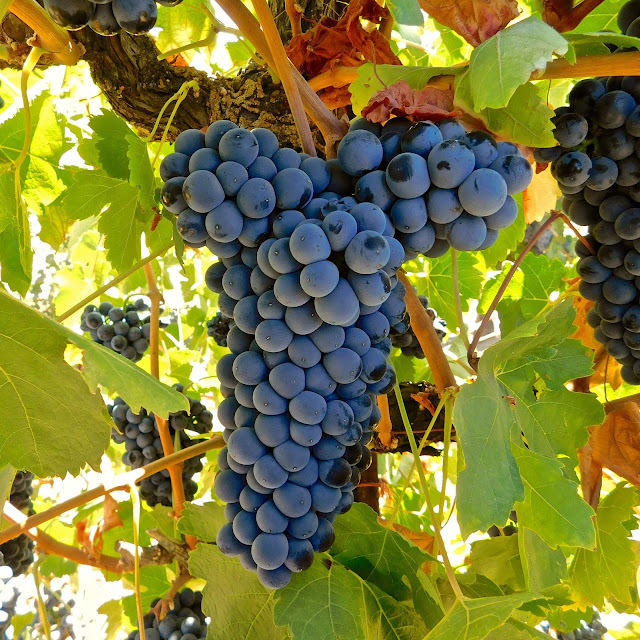 California grown Petite Sirah (a.k.a. Durif) has never been counted among the world’s “great” red wines; despite an evidently fanatical fan base, driving steadily growing production (there are now over 1,000 brands of California Petite Sirah, which is well over 10 times more than there were just 15 years ago). Yet this also-ran image might change. I caught at least a glimmer of that at an event called Petite Masters Panel and Walk Around Tasting, put on by P.S. I Love You – that indefatigable “Petite Sirah Advocacy Organization” – at Culinary Institute of America’s Copia Classroom this past March 18, 2018. But I don’t think even the Petite Sirah fanatics who attended this sold-out event expected this to happen. 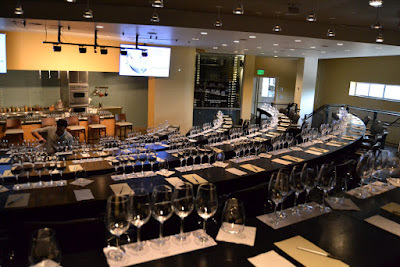 When you put together a winemaker panel/tasting called “Masters,” you expect a presentation by a group of skilled practitioners of said varietal. As has become the custom of modern-day California wine culture, it’s all about winemakers, and what they can do with a grape. By the same token, it’s all about a grape, or its varietal expression. If it sounds like I’m stating the obvious, it’s probably because you don’t look at wine the exact same way that I do. I think the grape is important, but just not the most important factor when it comes to what makes wines interesting. Winemakers, even less so. True, I was weaned on California wine as a burgeoning wine professional back in the 1970s. But I was also taught that it’s all about vineyards, or regions or sub-regions. You know – that quaint old French (and German, because in the ‘70s German wines were a big deal) notion that the most defining element of a fine wine is where it’s grown, and the invariable “sense of place” that the best wines show. Which is why, as a 20-something sommelier, I went through the usual young sommelier motions of memorizing entire lists of Bordeaux and Burgundy crus, and all the top villages and einzellage in and around the Rhine and Moselle, the same way that I memorized every word and motion of the Latin mass as an altar boy. 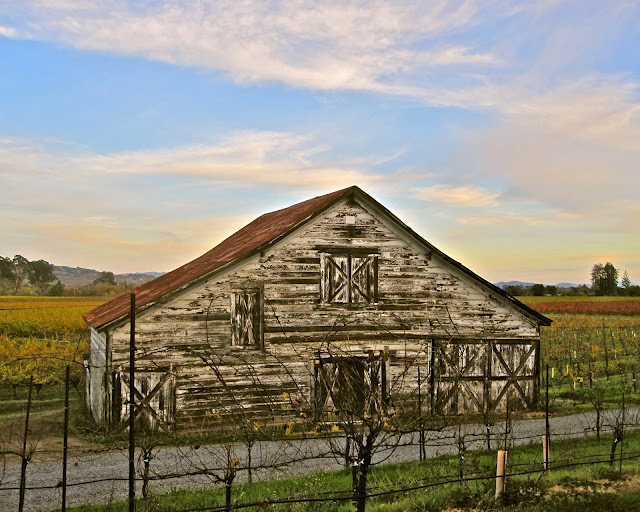 When you think of Petite Sirah – even the best or most bodacious Petite Sirahs – the last thing you think about is “sense of place.” You don’t whisper the names of top Petite Sirah vineyards with awe or reverence. Instead, you think of the pleasures of Petite Sirah’s “varietal character” when stuffed into a bottle: large, densely textured flavors, and heady aromas of blueberry-ish fruit laced with peppery spice, preferably with some “smoke-of-oak” – the more oak the better for many Petite Sirah lovers (my apologies to P.S. I Love You members who may have jumped off the oak-train some time ago). 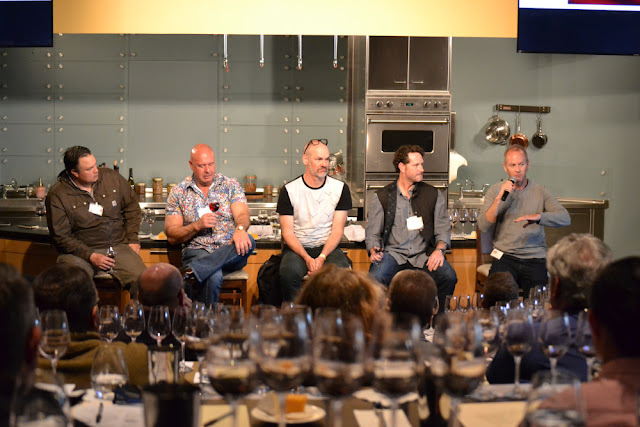 But at the Petite Masters Panel discussion and tasting, lo and behold all of the sudden there was talk about the importance of vineyard sources. Maybe it was because the discussion started off with Tegan Passalacqua of Turley Wine Cellars – once (granted, 15 to 25 years ago) the paragon of grotesquely oversized Zinfandel, but now the poster child for terroir obsessed Zinfandel – who spoke for 10 minutes straight about the history and topography of Napa Valley’s Hayne Vineyard without once mentioning winemaking techniques, barrel choices, blending tricks, or any of the usual yada yada expected out of winemakers. 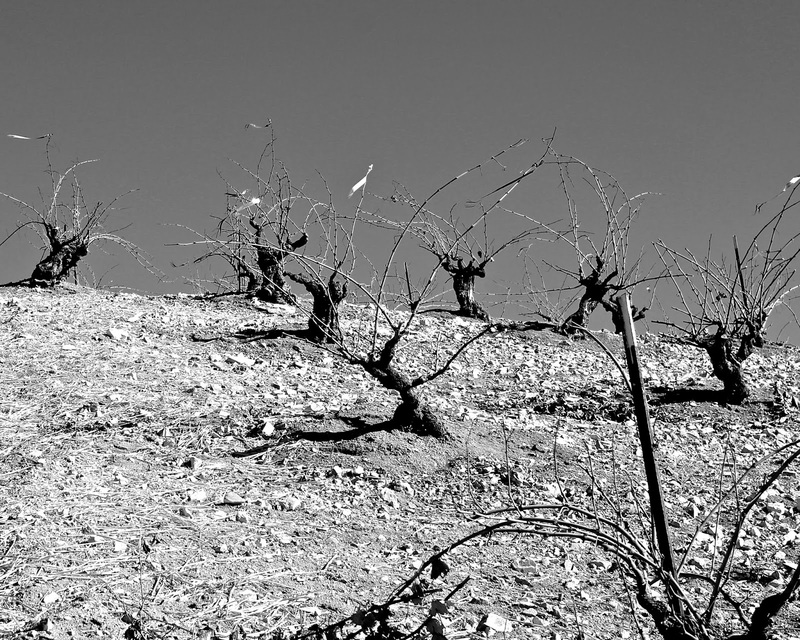 Talk of terroir at a Petite Sirah seminar? That would be like going to a World Wrestling match and seeing a Bolshoi Ballet instead. All the same, the Petite Masters panel was a harmonious one – a teary lovefest of vintners professing mutual respect, cheered on by sommelier/moderator Chris Sawyer. 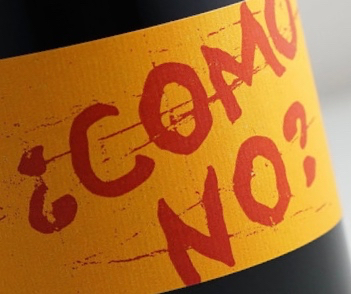 In fact, Passalacqua’s emotion was largely (not entirely) seconded by the four speakers who came after him – Russell Bevan (CHASE Cellars), Aaron Pott (¿ComoNo? 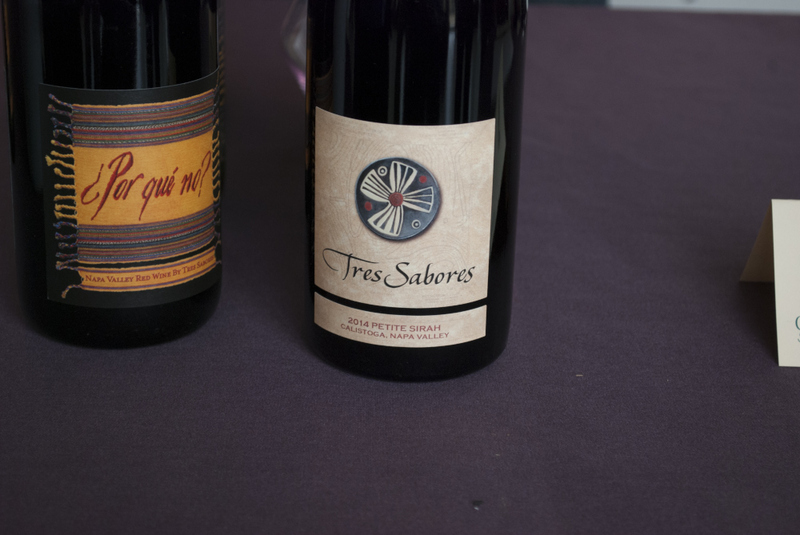 ), Tres Goetting (Robert Biale Vineyards), and Mike Hirby (Relic WineCellars) – as well as reinforced by the five different Petite Sirah bottlings presented as evidence: Each wine (all Napa Valley grown) showing nuanced distinctions that we just might not have identified as vineyard related qualities without Passalacqua’s “place-not-process” suggestion. 2012 Aratás, Napa Valley – Kudos to this winery for daring to specialize exclusively in Petite Sirah, and to Founder Stephanie Douglas for being the primary organizer of this Petite Masters panel and tasting. This bottling, coming from Douglas’ Oak Knoll District estate, is a focused, balanced rendering of the varietal; zesty with acidity and moderate (for Petite Sirah, at 14.5% alcohol) in weight; native yeast/unfiltered protocols playing up a floral, perfumey profile. 2015 Robert Biale Vineyards, Palisades Vineyard, Calistoga, Napa Valley - Sweet, plummy, almost hoisin-like exotic, ripe fruit aroma with dusty earth and a smack of old leather; rich sensations nothwithstanding dense tannin thickening the meaty, plummy fruit qualities. 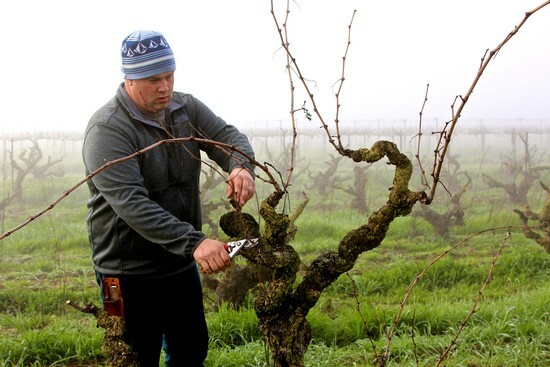 Additional thanks to Robert Biale Vineyards co-owner Dave Pramuk for his hand in organizing the Petite Masters Panel. 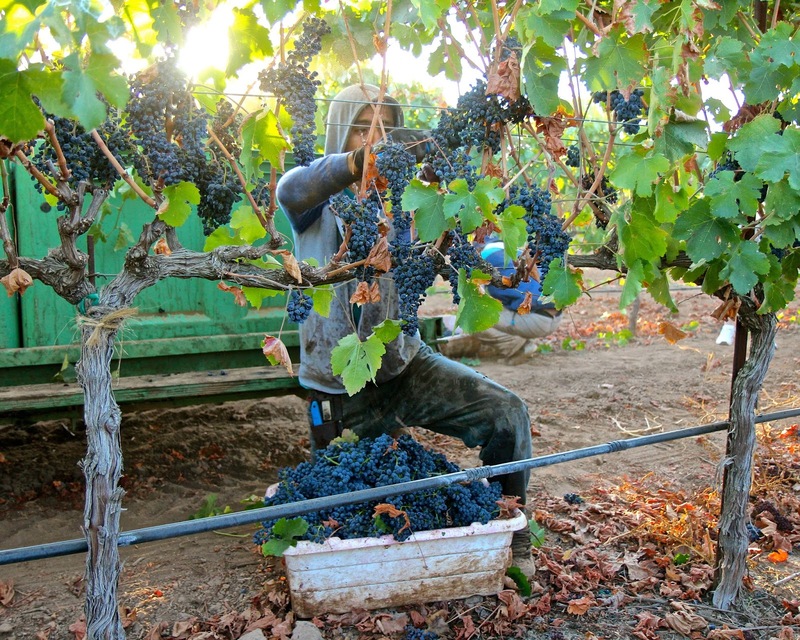 2014 Stags' Leap Winery, Ne Cede Malis, Napa Valley – From the Stags' Leap estate’s 5-acre old vine (planted 1929) block in the Stags Leap District; a field crush consisting of 85% Petite Sirah with Carignan, Mourvèdre, Grenache, Peloursin, Syrah, Viognier, Sauvignon Blanc, a Muscat variant, Marsanne, Roussanne, and possibly more. Focused, concentrated nose of black and blue fruits with a touch of violet and twist of pepper and oak spice; densely textured, savory feel, big yet laudably even keeled from start to finish. 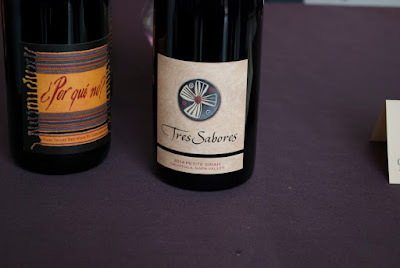 Tres Sabores, Guarino Vineyard, Calistoga, Napa Valley – Super-cracked peppercorn nose (easily wins "Most Peppery Petite Sirah of the Day" award) infused in ripe black and blue varietal fruit qualities; medium-full, firming (not excessive) tannin, and a zesty feel giving a good lift to the bright, jumpy, ultra-spiced fruit. 2015 Turley Wine Cellars, Pesenti Vineyard, Paso Robles – Purplish black color; extremely spicy (nostril tingling peppercorn), smoky, flowery laser beam nose; full, meaty, tightly woven and layered; firm tannins carrying, rather than overwhelming, the velvety, spiced/floral sensations. 2015 Turley Wine Cellars, Rattlesnake Ridge, Howell Mountain, Napa Valley – Black fruit also falling on the more floral/violet side of the varietal profile, tinged by distinctly scrubby forest floor/wild chaparral-like notes. Thick, juicy, compact, layered feel to earth toned, floral fruit sensations. 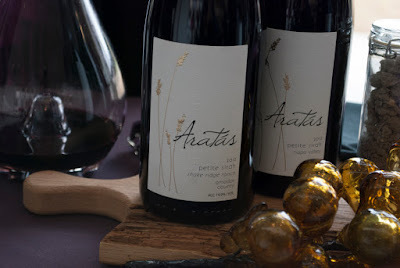 Randy, thank you so much for the support of the PS I Love You advocacy organization and for taking the time to get to know the producers who focus on American heritage Petite Sirah. In a world driven by instant gratification, we appreciate those who search out the elusive, unique Petite. Its an old soul with a rich history and a compelling story that builds ever so slowly. We think the delicious ending is worth the wait. Thank you for savoring every sip with us.